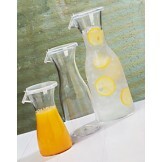 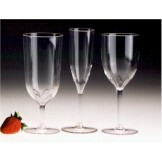 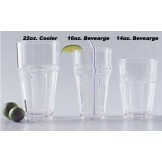 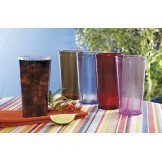 Plastic reusable drinkware - L7 plastic drinkware has the look and feel of glass but the durability of plastic. 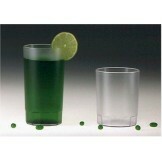 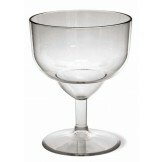 This modern stackable glass with organic shapes inviting the most sophisticated to the more casual of drinks. 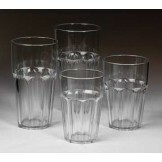 Perfect for any bar or restaurant. 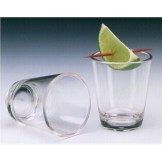 Dishwasher safe and break-resistant. 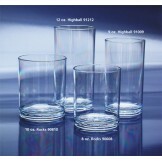 Heavy based for stability, textured for easy handling.